Matty Vautour's farewell column at the Hampshire Gazette. 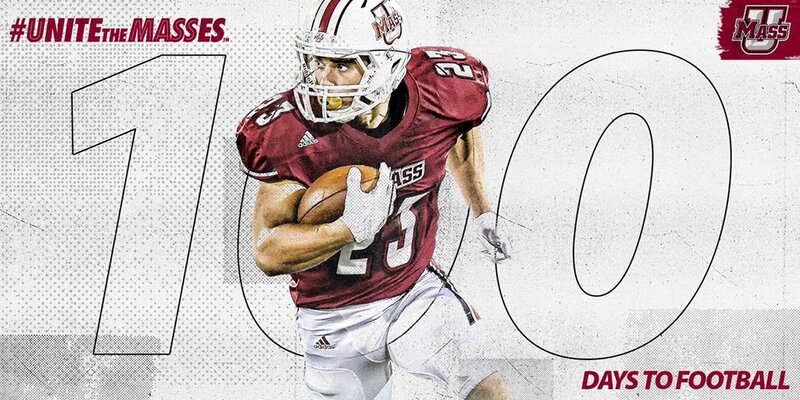 Matty was the only beat writer for UMass sports after MassLive decreased their UMass coverage. 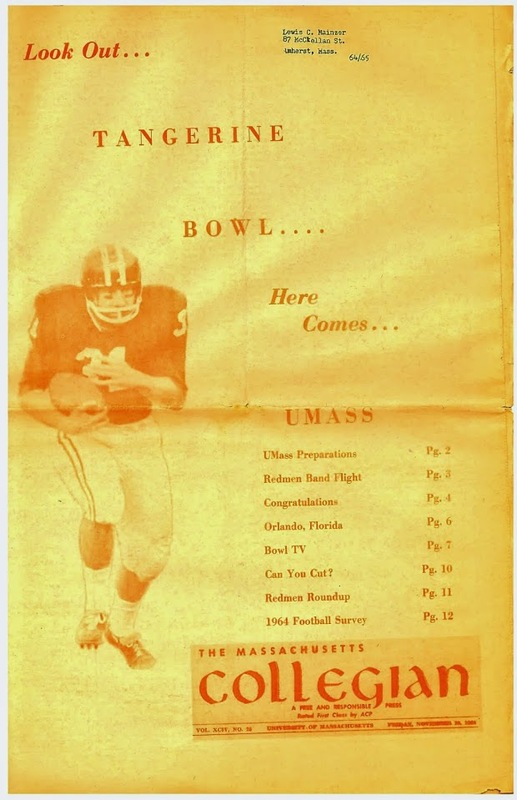 He did a good job coverning UMass sports and never tried coaching the various teams through his stories. Gus Malzahn is excited about Jack Driscoll joining his OL at Auburn. Malzahn shares his thoughts on graduate transfers. Athlon Sports ranks UMass ahead of McNeese State, Hawaii and New Mexico State in BYU's 2018 schedule. Bad news is usually announced on Fridays, just sayin.